The main attraction that bring customers to a restaurant is the food that restaurant serve to its customers. But serving the best food in the world doesn’t bring customers in the restaurant.Every night there will be full occupancy in your cannot be guaranteed unless people know how good the food is, that your restaurant serve. 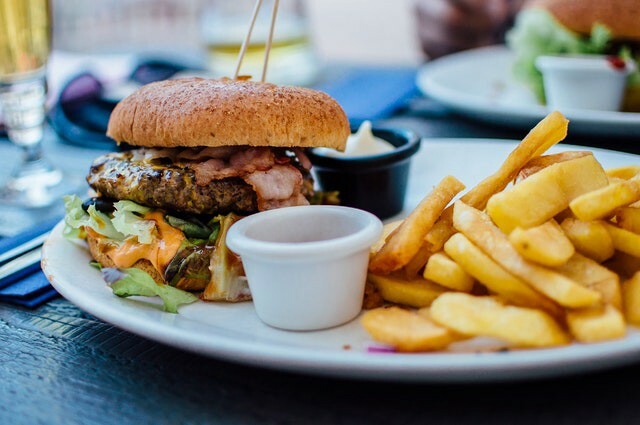 For this you as a owner and your restaurant contractor has do some extra promotion to attract customers and tell them about the food that is served in the restaurant. Once they are inside the restaurant and try the delicacies served there, they will come back time and again and also promote the restaurant among their friends and relatives. 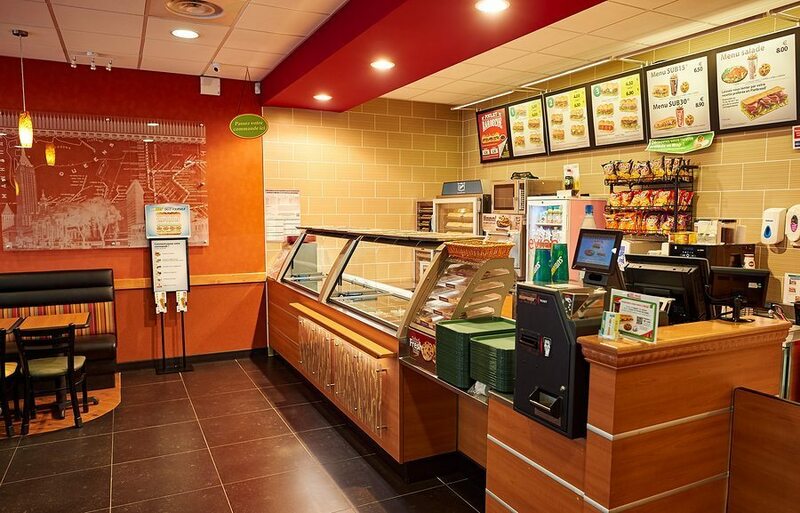 To attract more Customers to Your Restaurant one of the priority should be to bring them indoor first and in order to this happen here are few efficient and innovative ideas that can help you to get more loyal customers to your restaurant. Use of Smart Flyers: To promote your restaurant it is very important that flyers promoting any event or any special occasion are not distributed in a generic way by leaving it just on the car window or any other way and hoping that people will find this, but it should be smart flyer with a targeted message and that too the promotion of restaurant, and details of delicacies serviced and discounts or any other offering. Here in flyer what offer you are giving depends upon you but this offer should continue for one month at least, if not more as it will provide sufficient time for the people to visit your restaurant. You can also include discounts, free appetizers or desserts and free gifts also to attract customers. A professional approach with flyers distribution is must. You will have to choose an appropriate time when to distribute the same as distributing every week will annoy your customer base also and they will refrain visiting your restaurant. You cannot get customers with leaving flyers just on the windshields as most of these end in the garbage. So a careful strategy be made for every thing. Attract Local Businesses and create partnership: One of the area generally ignored by restaurants is local businesses. As local businesses hold meetings and conventions, they go for catering and special lunches for their clients and staff. It is better that you make a list of local businesses holding such meetings and start conversations with them. You can offer discounts so you can get full catering order instead a part one. All this will make your restaurant to attract a greater stream of revenue and add to your profits. 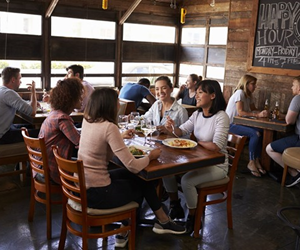 Extra discount to first timers: A customer loyalty can be created if your restaurant can offer a good discount to the first timers. This discount should not be less than 20% as this is good deal. You can also offer them free appetizers or any thing else which can help them to come to restaurant in large numbers. Introduce the happy hours : To attract more customers to your restaurant create happy hours in your restaurant. Happy hours to the restaurant means happy profits. Generally happy hours are late afternoon. Spreading from Monday to Thursday, but it is up to your choice when your restaurant will have happy hour and what are offers in happy hours. Generally drinks and appetizers are offered as happy hours deal. With free drinks and appetizers in happy hours people order many other things in restaurant and likely to stay and order for dinner. You can also offer a great happy hours for your regular and loyal customers so that they can come back again and again and making your restaurant a popular place for lunch and dinner. Celebrate big events: Many big events like New year eve, sporting event, Valentines day can be celebrated and promoted by restaurant in a big way as these events are perfect occasions for you to take advantage to increase footfall in the restaurant. Generally people go out for dinning on these big events and if your restaurant is not celebrating these then you are loosing a great opportunity to Increase loyal customers base who will be coming back time and again in the restaurant. 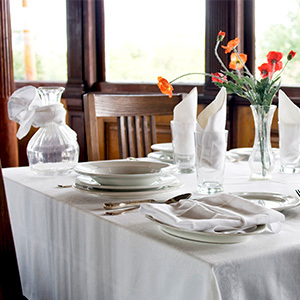 Host Customer friendly events: Your restaurant can hold special events like cooking classes, themed parties, special events for younger generation and kindling a sense of loyalty in them towards restaurant . Arrange special dinners on customers birthdays and anniversary: People goes out to celebrate birthday and anniversary and invite their friends and relatives to celebrate the occasion. Your Restaurant can arrange special party/dinner for such celebrations. For this you can send emails and notifications in advance that if they celebrate their special event and make like it be memorable then they should come to your restaurant and you can offer them special dish, appetizers and gifts. It’s a great way to remind them about your restaurant and attract new customers. One of the foremost thing to attract customers to your restaurant is to bring them through front door and this is the first and basic step. Providing them with customer friendly service and best food dishes is the other important way to attract them to your restaurant. The planning of every effort should be such that first time visitor to your restaurant makes a mind to visit again and again, and all your effort will go waste if your are not converting new customers into a long term loyal customers. It is the combination of above ideas which can bring more loyal customers to your restaurant and not any single idea. Once you are able to know which combination of ideas detailed above can more customers loyal to your restaurant then you can make double effort on those ideas and reap extra business and of-course more profits in your restaurant business. 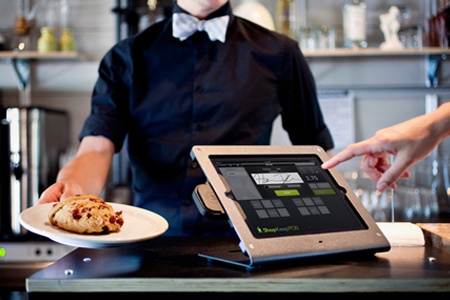 You can also take help of latest restaurant technology to achieve your goal like mobile POS system, and social network. Little Gecko Technology Consultants are a leading technology provider in Boston and Greater Boston area. If you in process of opening a restaurant in Boston or already in the restaurant business and need technology solutions for your restaurant like Restaurant POS Systems, WiFi backup internet, routers, music and acoustic systems, we are here to help you as we are supplier and installer of all these systems. 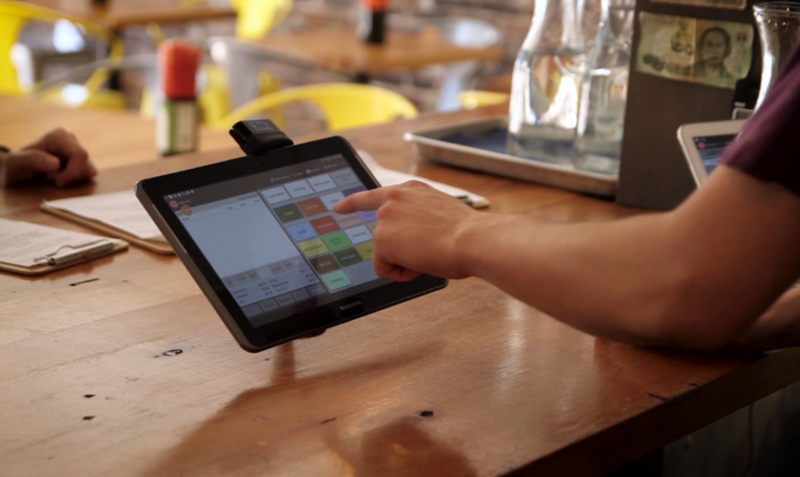 We also provide training for restaurant POS system to restaurant employees. Now the rest is up-to you! How soon do you want to make this decision and reap the benefits of advanced technology? We generally read about the news reports that restaurants are are closing here and there in the town. When we try to find the reasons why the restaurants are closing then we find that all of the world the restaurants run on a very thinner margins, eve thinner than a sushi knife. Even the restaurants that are opened by Michelin stars, have a great reviews, employing celebrity chefs are also on the list of the restaurants that closed in United States. Now there is a question that how can a Restaurant Contractor in Boston Call 617-749-7139 find the type of such which will mean longevity and serving diners for years or end abruptly? One of the smartest way is the use of restaurant technology which is right for the restaurant to grow and reap rich profits so that it can run for a very longer period of time without the fear of holes in its bottom lines. One of the main profit centre in a full service restaurant is its bar. It is very important that the bottom lines maintained in the bar operations with a efficient beverage plan, and same can be programmed on day to day basis as per the customers demand and preferences. 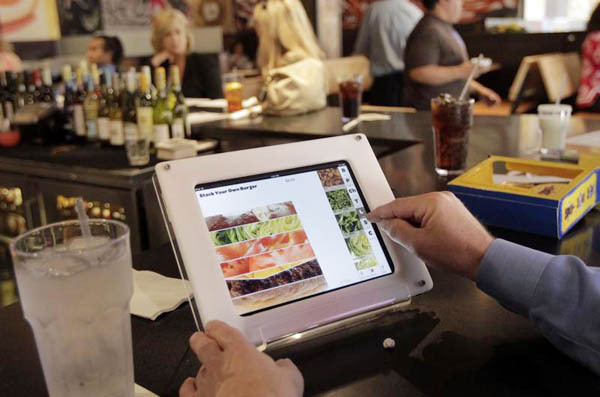 The next question arises as how technology can help in making sure that your restaurant can have a strong bottom lines. Inventory management software especially developed for the restaurant can help in drafting strategies that drive profits and more money in your bank account. 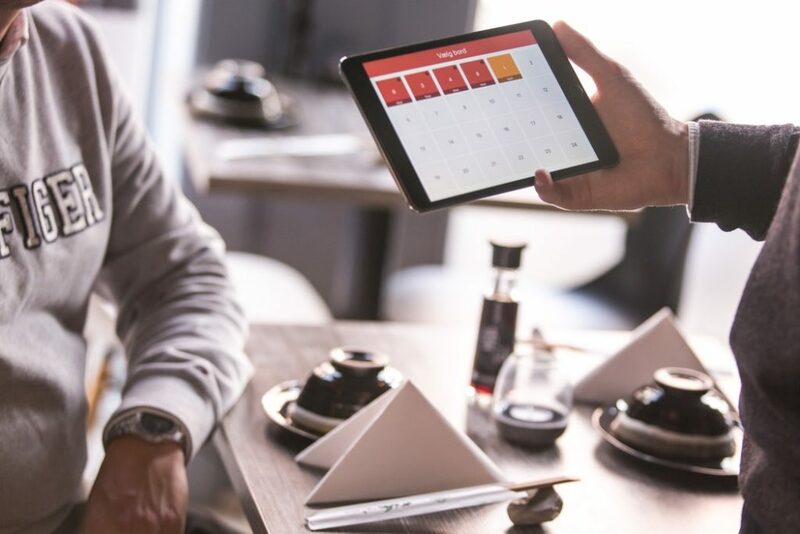 Below are some of the points which the owner or managers of the restaurant should consider in applying the technology in restaurant operations. Let us examine how by spending on technology that is specially designed for the restaurant industry business can pay off in long run. 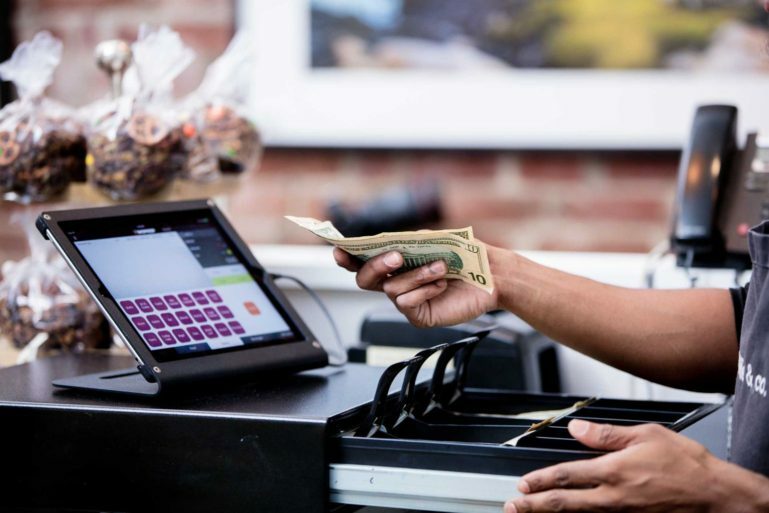 Improving Operational Efficiency: The right kind of Point of Sales (POS) system can make all the necessary difference in keeping the restaurant business smoothly. Few examples how operational efficiency can save lot of money in restaurant operations. Accuracy in Order: Conversational ordering, requirements, modifier pricing, proper routing of kitchen items, calculating the tax impact in detail and getting orders right every time in a complex restaurant environment can add more in restaurant profits. Even if one restaurant mistake is avoided each day with technology can add a large amount in the profits of the restaurant. Order Taking Efficiency: If your restaurant is taking orders on phone, by using a technology using sound and optimized system of phone orders and delivery can add to your bottom lines if it is able to cut typical order time from 3 minutes to 30 seconds by removing the bottlenecks. Inventory tracking: Inventory tracking in the restaurant is a chore, but with right kind of tools this job can be made more easier and fast. By choosing a software which let you and your restaurant managers to track the ingredients that are required in the restaurant can make a lot of difference on the profits of the restaurant. Coupon Control: General purpose restaurants and pizzerias operate on a system of coupons, that are quite complex and many Micro POS systems Call 617-749-7139 cannot handle the same in an efficient manner. By using a technology which can keep a strict control on the coupons and discount can add lot to the restaurants profit. 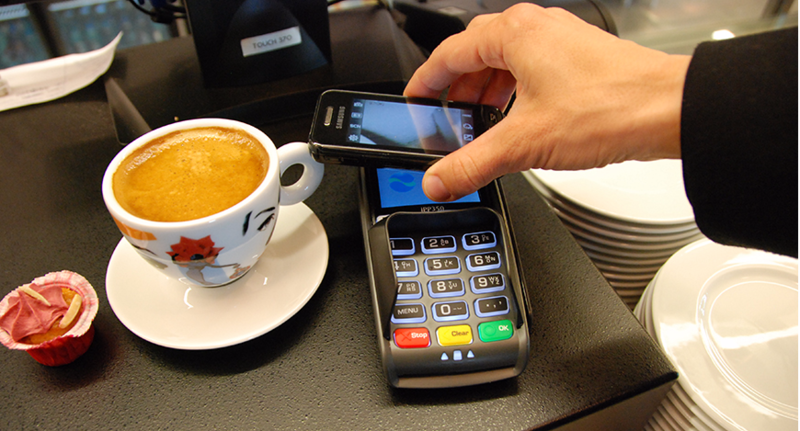 So always upgrade your technology as per the requirements of the restaurant and change the POS systems accordingly. Improving Customer Engagement: It is no secret that the online ordering system have a more than 25% higher ticket average than the order placed by phones. A powerful suggesting technology of online order not only provide alternative to the customers but also keep them more satisfied also. 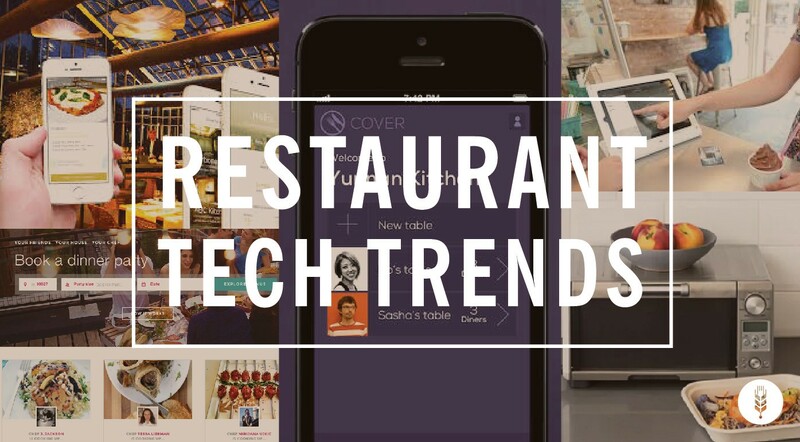 So investing on these technologies can help restaurants earn more. Turn New Customers to regular customers: It is very difficult to turn new customers into regular customers unless a proper reward programme tailored with your restaurant requirements is used. 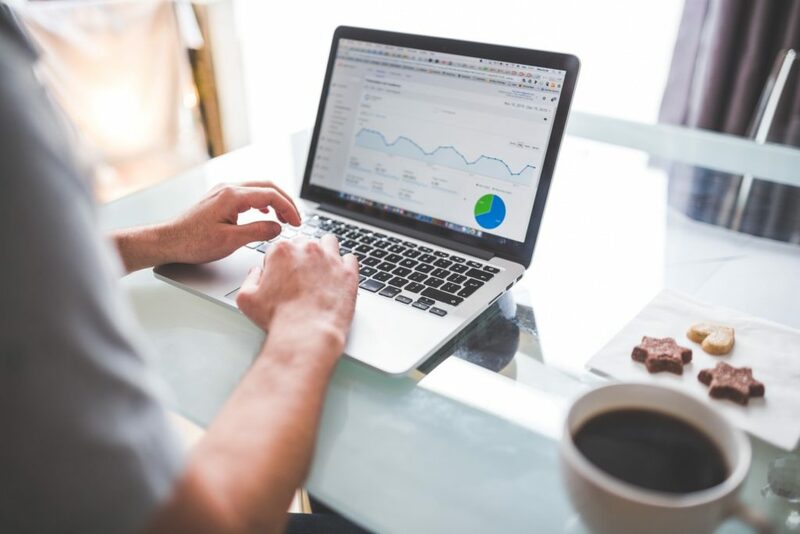 With technology it is possible to have a automated marketing reward programme can be tailored for your restaurant and make your restaurant to grow faster. Labour Management Cost: Labour management in a restaurant is a nightmare for the restaurant owners and managers. 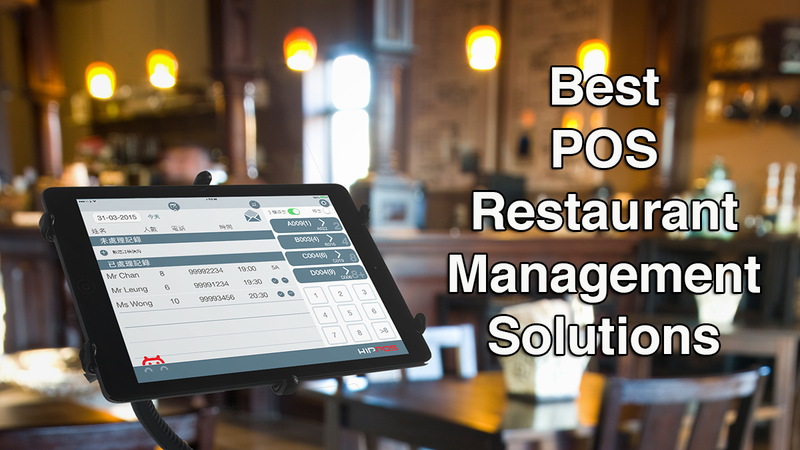 With use of technology a POS System that helps to run the whole labour management system in a simple and less cumbersome and paperless way can make lot of difference on restaurant working with quick order taking and delivery by the staff. Your managers can spend more time with customers and less time in office managing the labour. Even if a restaurant manager can spend only one hour looking for the customers complaints and able to generate one or two more sales orders and earn about $20 more per day can add up to $ 600 per month in a restaurant profits per month and a huge amount in a years time . So we see that investing little more on the technology and keeping it abreast with latest developments in the industry can add more number of years in your restaurant operations. 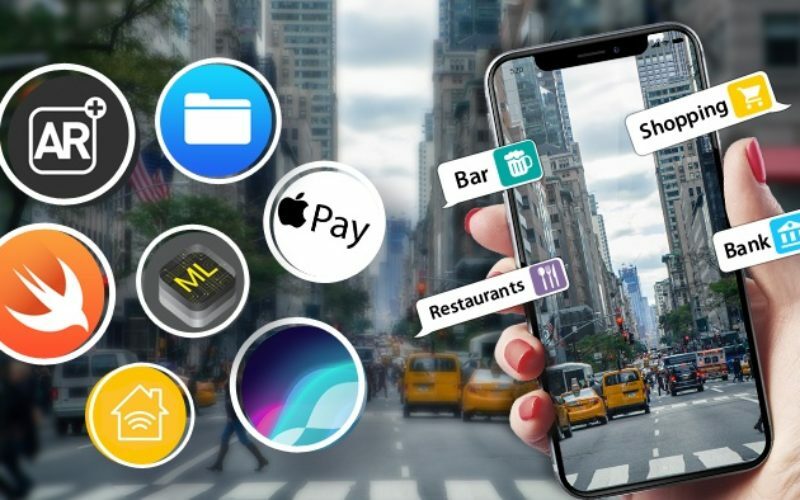 The right technology can help you to innovate your restaurant operations, gain more customers and fans among the digitally savvy customers and make your restaurant earn more and stay in business for a quite longer period of time. Little Gecko Technology Consultants are a leading consultants and contractor of restaurant technology in Boston. If your running your restaurant or thinking of opening a restaurant in Boston, and are in need of latest technology implements in your new restaurant or in your running restaurant, then you can contact us and we shall help you in providing latest restaurant technology solutions in your restaurant. 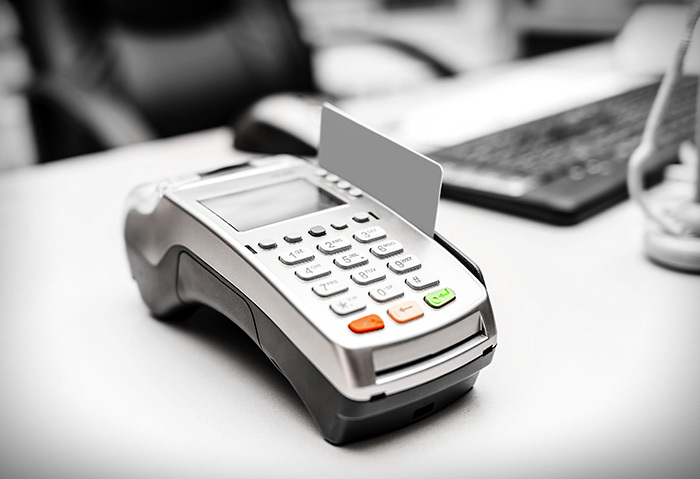 We are the leading supplier of restaurant POS Machines, Installation of POS systems, wi-fi system, backup internet, routers, video and acoustic systems and also provide training in a restaurant POS system to employees. 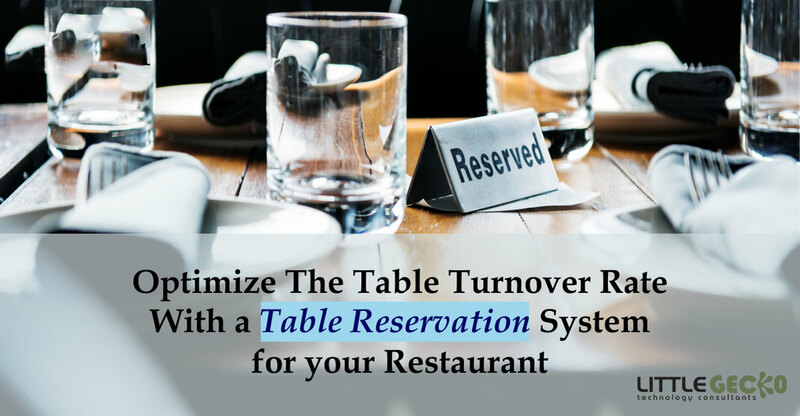 We are here to help you to grow your restaurant business and also let you run your restaurant operations smoothly and earn more and stay for the longer time in the restaurant business. Some employees only steal because they know they can and their possibilities of getting caught are very less. But if employees know you’ve got a system in place to track theft, then most will respect that and you can protect your place from theft.